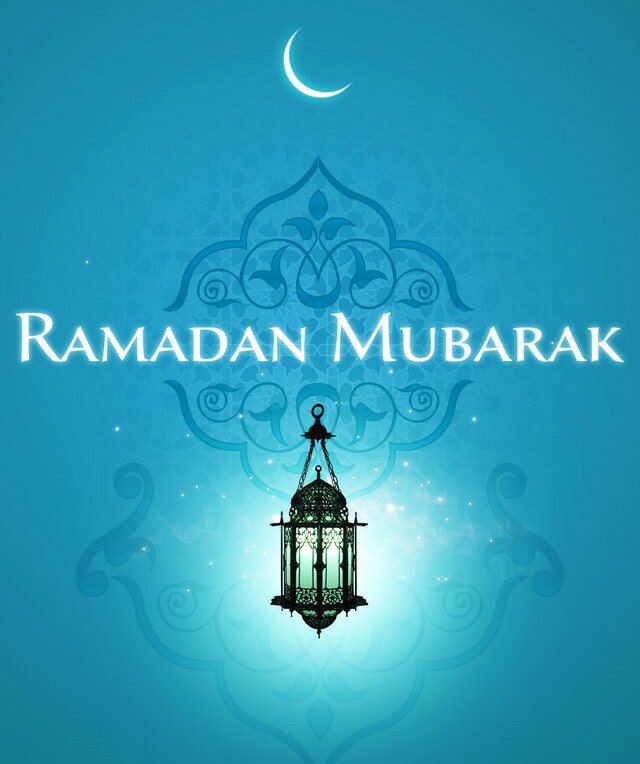 Endoscopy Support Services: Ramadan Mubarak! "Ramadan is the ninth month of the Islamic lunar calendar. Every day during this month, Muslims around the world spend the daylight hours in a complete fast. During the blessed month of Ramadan, Muslims all over the world abstain from all food, drink, and other physical needs during the daylight hours. Ramadan is much more than just not eating and drinking; it is a time to purify the soul, refocus attention on God, and practice self-discipline and sacrifice."